Stepping On is an exciting, friendly and free community program run by Western Sydney Local Health District. 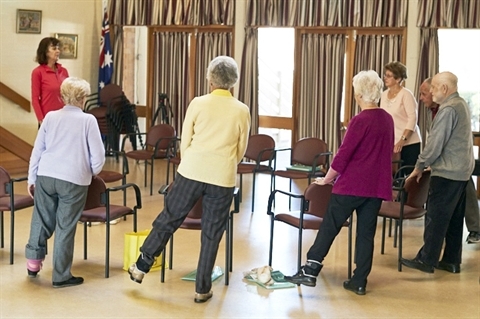 The program provides participants with information on how to reduce your risk of falling and maximise their independence at home. Local health professionals and invited guests present this 7 week program. For more details, click here.